Baylor University women's golf tops the list of highest grossing programs, reporting nearly $1.2 million – or $90,955 per athlete – in 2016, followed by the Vanderbilt University ($1.1 million) and Florida State University ($1 million), according to a Higher Education Tribune analysis of the latest federal data. 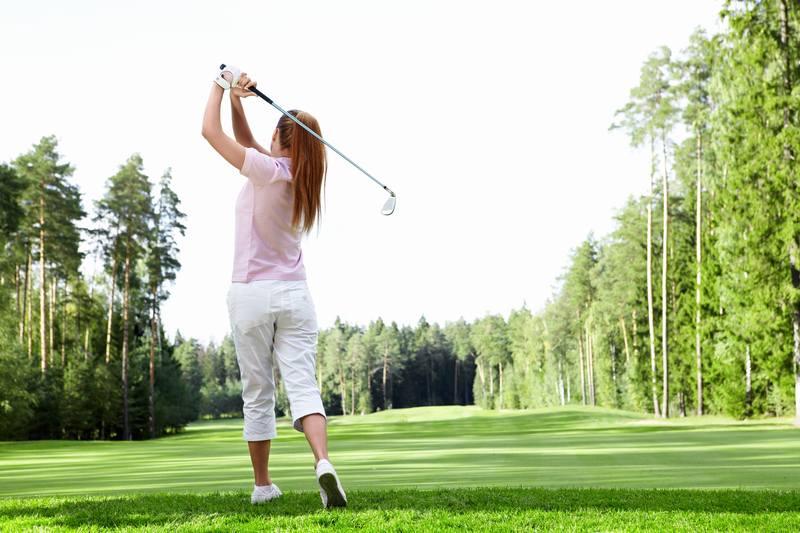 More than 900 of those schools have women's golf programs. In all, they grossed nearly $146 million in 2016.